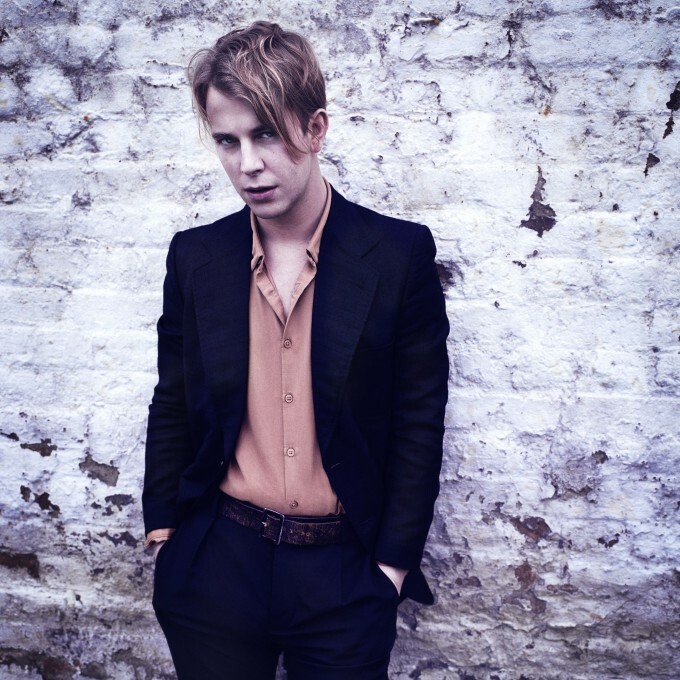 Celebrated British singer songwriter Tom Odell will release his sophomore album ‘Wrong Crowd’ in early June. The singer, who released his debut album ‘Long Way Down’ in 2013, won the Brit Awards’ Critic’s Choice Award in that same year, was nominated in the BBC’s prestigious ‘Sound Of 2013’ poll and scored nominations in the following year’s Brit Awards off the back of the No.1 success of said LP. He also picked up the Ivor Novello Award for Songwriter Of The Year in 2014. But for all of his success in his homeland – and in various territories throughout Europe – that success didn’t quite translate to the other side of the world, where ‘Long Way Down’ peaked at No.66 on our albums chart here in Australia. Sony Music no doubt hopes the tide will turn in 2016 with ‘Wrong Crowd’. The album will be released in 11 track standard and 15 track deluxe editions and is available for pre-order now, with the album’s opening (title) song being used as the grat track. ‘Wrong Crowd’ will be released on Friday June 10.